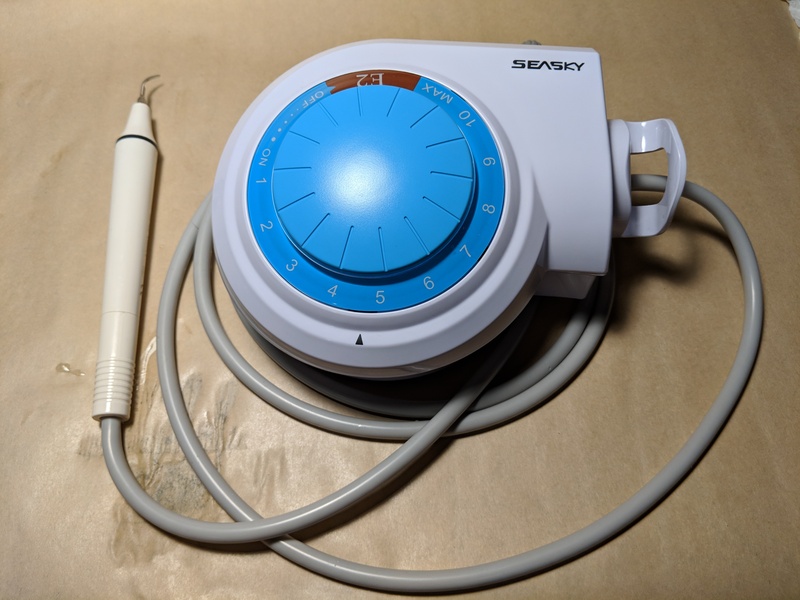 Cheap ultrasonic scaler. The blue disk is for adjusting power. Foot switch not shown. I originally started thinking about an ultrasonic knife to make removing supports from SLA 3D prints easier. SLA resin prints are made from a smooth, hard plastic and can sometimes require a veritable forest of supports. These supports are normally removed with flush cutters, or torn off if one doesn’t care about appearances, but sometimes the density of supports makes this process awkward, especially on small objects. It is funny how we always seem to pay the same for a new computer. The price stays the same, but the power of the computer is better each time. It would appear 3D printers may be the same story. After all, it wasn’t long ago that sinking a thousand bucks or more on a 3D printer wouldn’t raise any eyebrows. Yet today you can better printers for a fraction of that and $1,300 will buy you an open source Moai SLA printer as a kit. [3D Printing Nerd] took a field trip to MatterHackers to check the machine out and you can see the results in the video below. The printer uses a 150 mW laser to make parts up to 130 mm by 130 mm by 180 mm. The laser spot size is 70 micron (compare that to the typical 400 micron tip on a conventional printer). The prints require an alcohol bath after they are done followed by a UV curing step that takes a few hours.